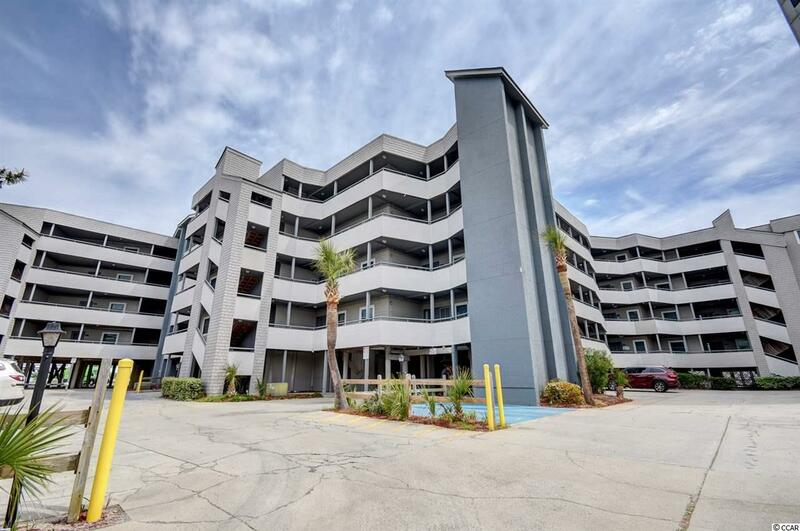 This well kept 3 bedroom 3 bathroom condo is located at the desirable Sea Master complex in Murrells Inlet. Upon entering, you are welcomed by the inviting beach theme throughout the unit with plenty of natural light. 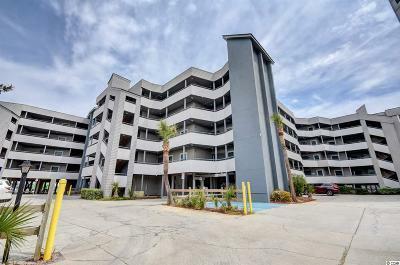 This condo comes fully furnished, and only a few steps to the beach. 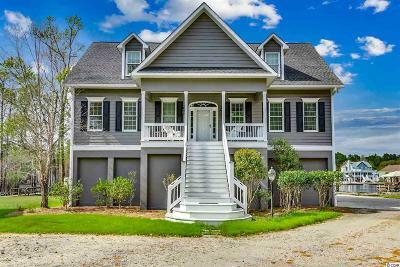 It is truly the perfect full-time home or fun beach getaway!